The eleven Finger Lakes are long, slender, glacially-formed bodies of water nestled in the green rolling hills of Western New York State. This region is already world renowned for it's wine but is growing in appreciation even more as each person who visits falls in love with the beauty, serenity and character of the area to which nothing can be compared. 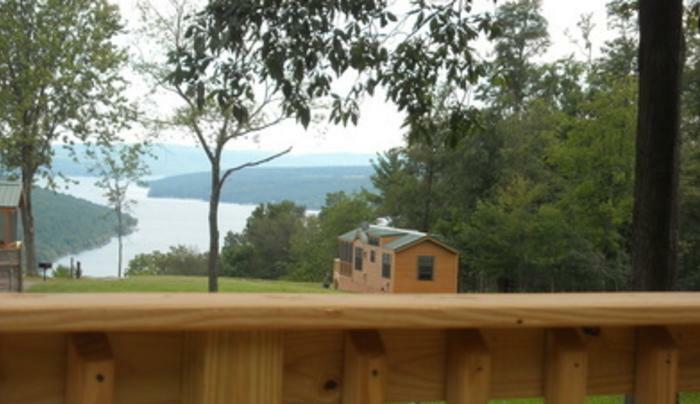 Keuka (pronounced KYOO-kah) Lake is about 20 miles long and 187 feet deep at it's deepest point. It is perhaps the Finger Lake that stands out most as it is Y-shaped with a scenic bluff that rises over 700 feet above the water level. 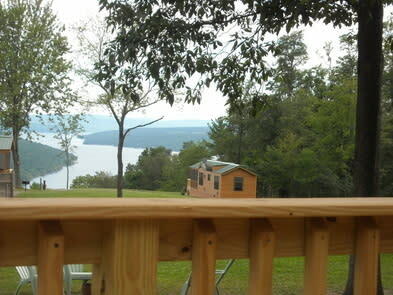 This originality allows for some of the most spectacular views you will find in the whole Finger Lakes region. When taking a closer view of Keuka, you will notice the crystal clear water that is characteristic of the Finger Lakes, Keuka being one of the cleanest. The water is used as public water supply for Hammondsport, Branchport, Penn Yan and Keuka College.